Since Christmas is approaching here is an ad I’d like to share with you! Excentric is a Portuguese company offering digital solutions for businesses with a focus on the relationship between a brand/company and its consumers/clients. Few days ago, they posted their latest Ad on YouTube: The Digital Story of the Nativity. 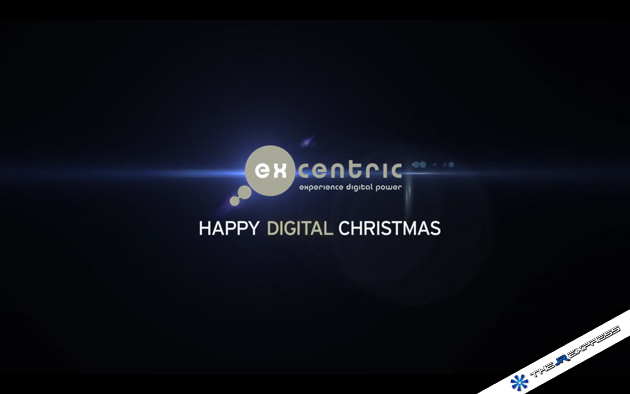 This video is not here to talk about the services offered by Excentric but rather to tell the nativity story from a digital and modern point of view: A great way to spread awareness about the Portuguese company and to show their high level of creativity. Personally being a very futuristic and technology-oriented person I would’ve loved to learn the nativity story that way when I was a kid! Previous Post What Can You Do With 15$ Worth of Facebook Ads?